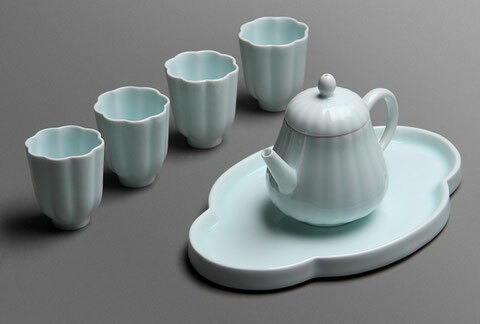 Bluish-white glaze porcelain, also called “Yingqing” was created in Jingdezhen in Song Dynasty. 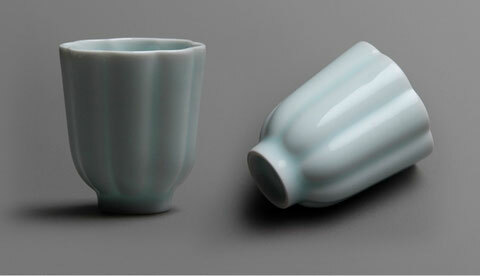 The color of this glaze is between blue and white, each shade staying within the other one. 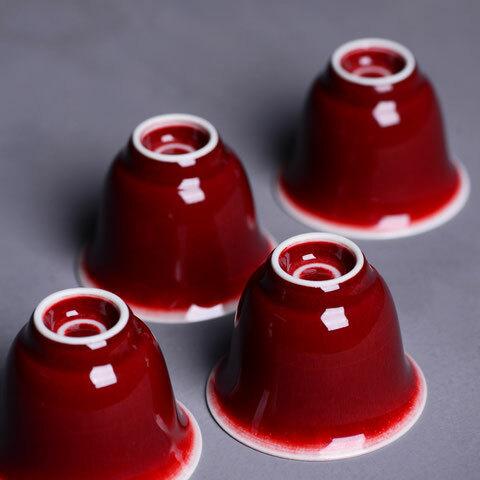 Coral-red is a low-temperature red glaze with iron as its colorant. It gets the name because this glaze has slight yellow in red, which is similar to the color of coral. 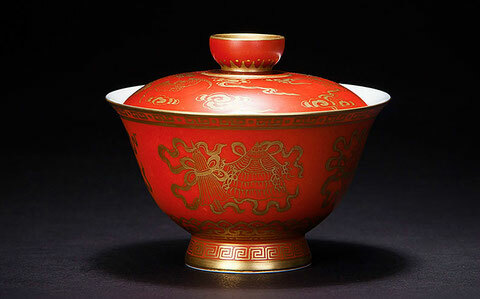 Shiny red glaze is a high-temperature red one with copper as its colorant. 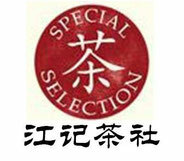 It was created at the last stage when Emperor Kangxi was in power. The glaze gets its name because the finished product shows dark red, which looks like the red sky after a storm. It has the feature of thick glaze liquid, smooth glaze and orange peel pattern. 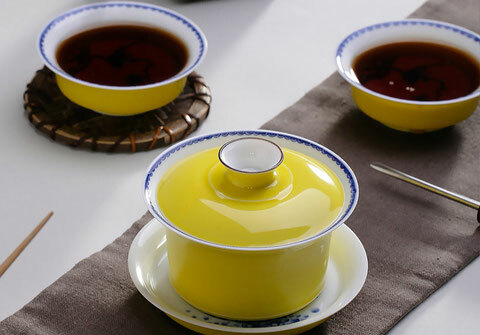 Yellow glaze is a low-temperature glaze with iron as its colorant. In Qing Dynasty, pure yellow-glazed porcelain could only be used by royal family members. Green-glaze is lime glaze with cupric oxide. It looks red in the process of deoxidization and green in the process of oxidation. 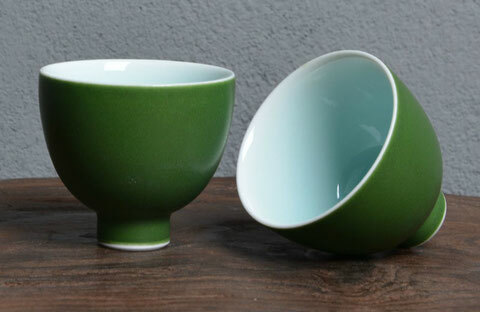 Traditional Chinese green glaze and green color both use cooper as their colorant.